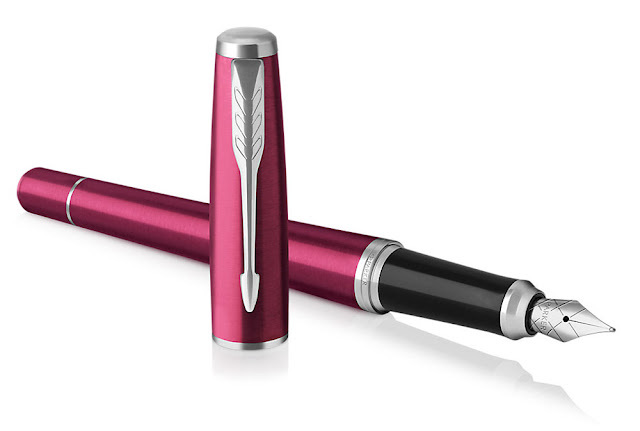 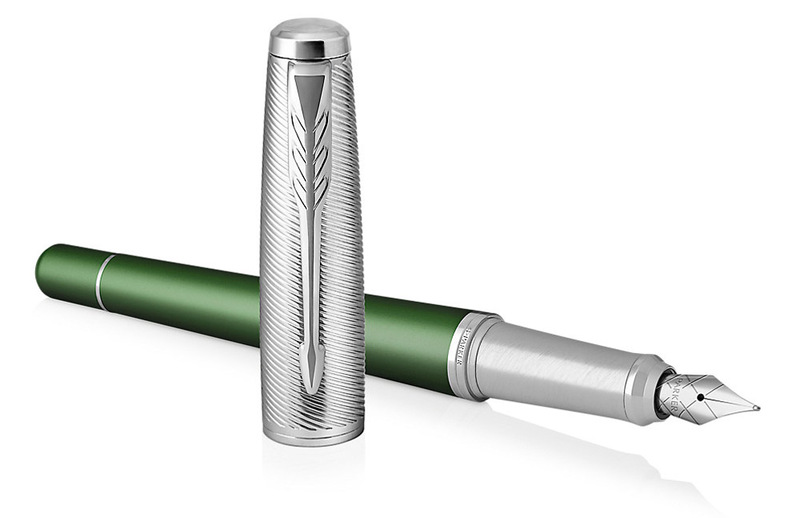 Parker Urban was first introduced in 2007 as an ergonomic ballpoint pen with its unique exaggerated bullet shape. 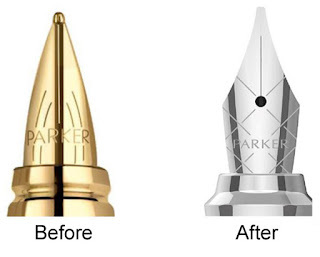 Over the next few years, Parker added a rollerball pen and fountain pen to the line. With the 2016 Transformation, Parker has re-engineered the design of the Urban to bring a more subtly curved line. 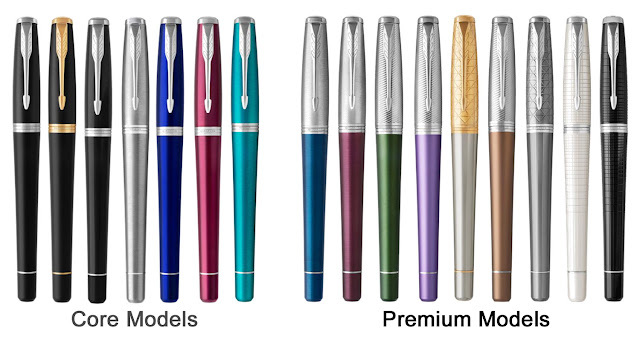 A wide range of new vibrant colors will be introduced. 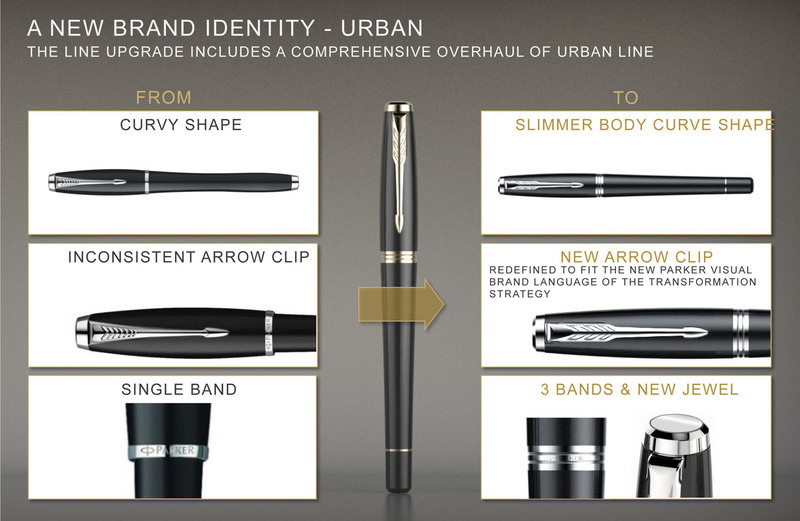 Parker Urban 2016 will be updated with the new arrow clip, engraved band with Parker logo and a new cap design. 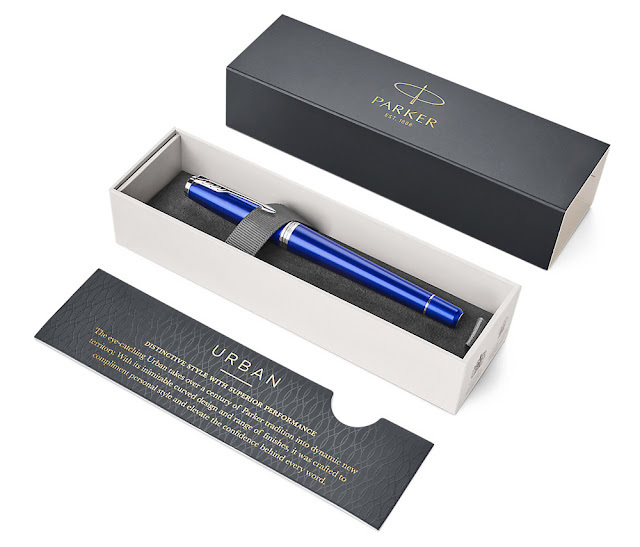 Parker Urban (and Parker IM) will continue to be manufactured in China (all other Parker lines will be manufactured in France).